Having plenty of unique gameplay features, More Chilli has become a must-play slot for many slot fans. 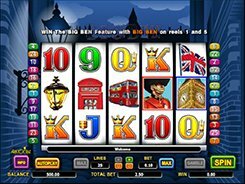 What makes it stand apart is that you may get two, three and even four sets of reels on the screen that are all identical and spin simultaneously, thus creating a fast-paced action and an amazing gaming experience. 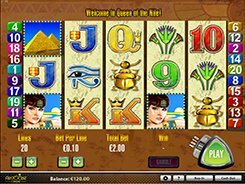 The slot has a Mexican theme, and the symbols on the reels include the Sun, a cart loaded with chili peppers, a bottle with fire flames inside, and other themed icons, including classic playing cards. 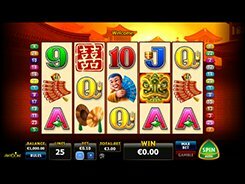 The Red Chilli Pepper symbol is a focal point of the slot; actually, chillis neither create winning combos nor have any value, but they accumulate in the counter to unlock more sets of reels. 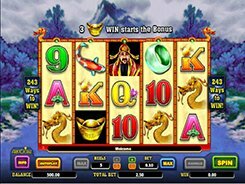 The Sombrero Man is a wild that substitutes for other symbols and pays out the slot’s largest jackpot of 2000 coins. 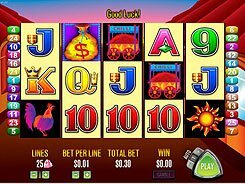 There is also a scatter symbol represented by Money Bag; three or more of them scattered anywhere activate 15 free spins. 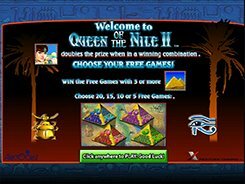 Additionally, the free spins feature can be randomly triggered during a regular game. PLAY FOR REAL MONEY!